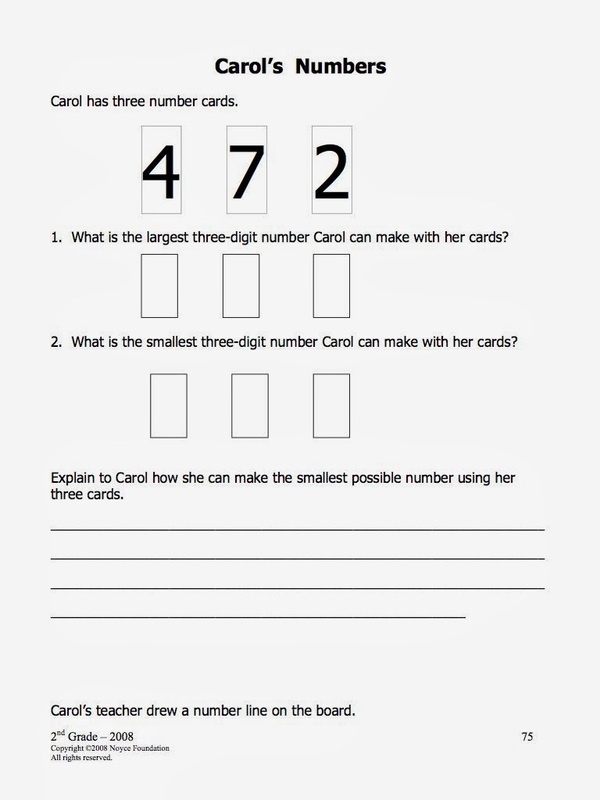 ensuring that the task is directed to the essential math content and is aligned to the standards. the task revolves around interesting problems with multiple solutions. 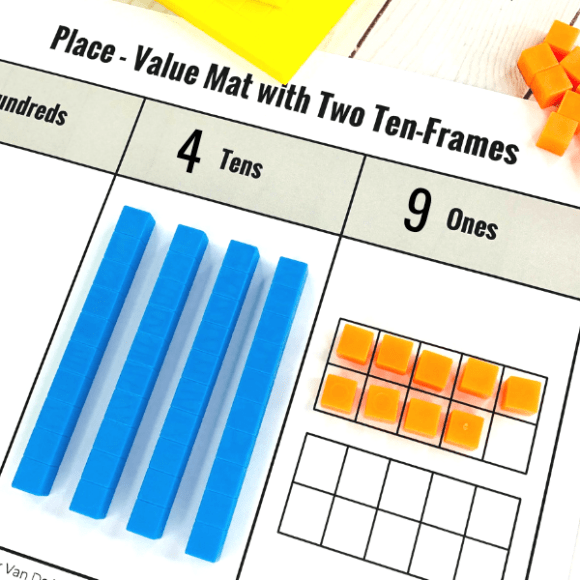 the task provides multiple opportunities for rich math discourse. 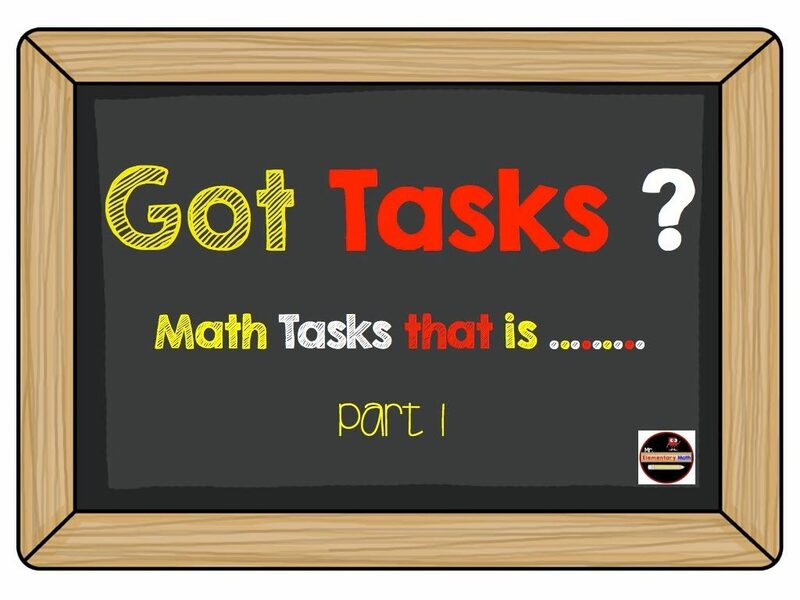 the task provides opportunities for students to choose a variety of tools to solve them. 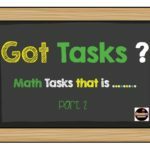 By now you are probably asking yourself, where can I find tasks that would fit the characteristics named above. Well, I have several resources that may help you. This will be a 3 part blog. This is the first of the 3 parts. Check out the resources below for a brief description. 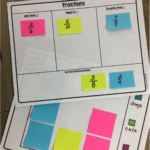 they are aligned to the common for math standards. they are rigorous, provide multiple solutions, and provide opportunities for rich discourse. Grade level unpacked standards with examples & explanations. Grade level mid year and summative assessments. 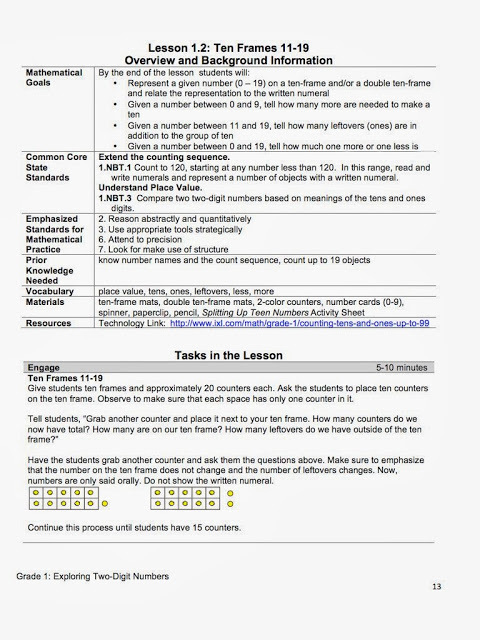 Unit plan that includes tasks and activities. All of the tasks above are FREE of charge. Take a look at them when you get a chance. If you liked this check out Part 2 and Part 3. 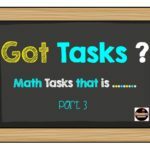 Previous Post: « HELP WANTED: What do the Math Common Core standards really mean? Thank you Brandi. I try to find things that will be helpful to our profession. It is important to share good ideas because it helps all of us. 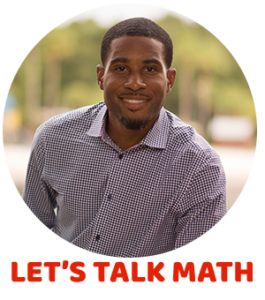 Thanks again for checking out Inside Mathematics. 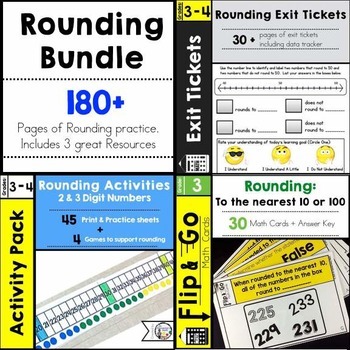 It really has some good activities that could be utilized in the classroom. Thanks for posting this. 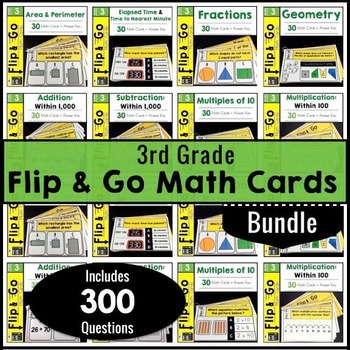 I checked out Inside Mathematics and they had some great problem solving resources. I'm going back for a further look. Can't wait for the next 2 installments of this post!